Why Buy a Folding E-Bike? 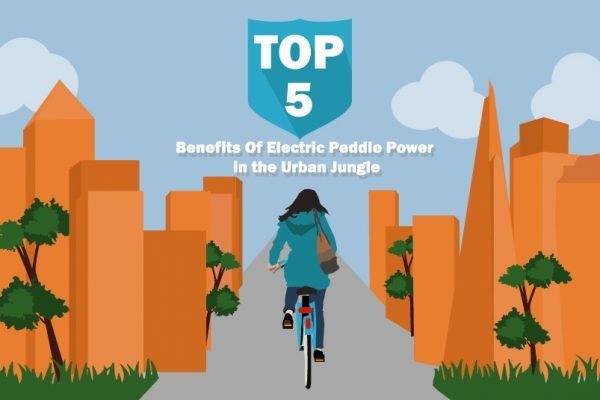 Whether it’s for getting to work or a leisurely cycle, we’ve spoken plenty about the benefits of riding an electric bike. 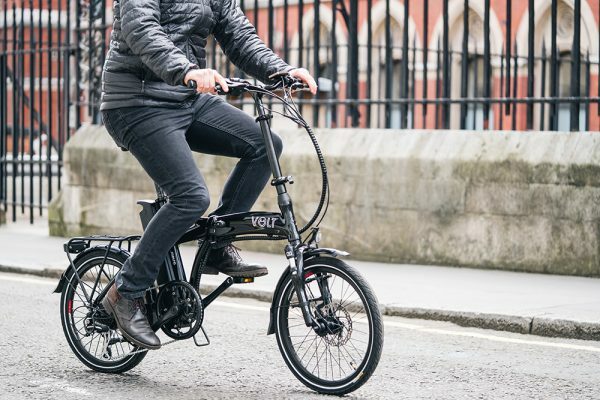 But what exactly makes a folding ebike a particularly great choice? From effortless storage to easy riding, we’ve outlined just a few of the key perks that make these models some of our most popular. 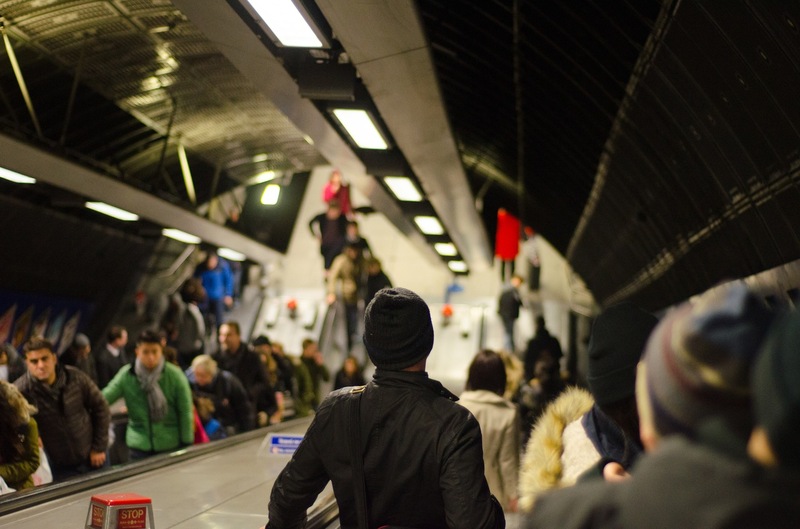 Are You Ready for Another Year of Commuter Misery? Is 2017 the year you switch to an eBike? 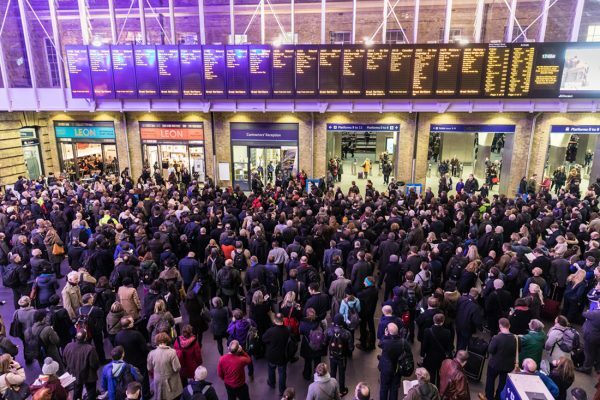 So 2017 got of to a great start for commuters. 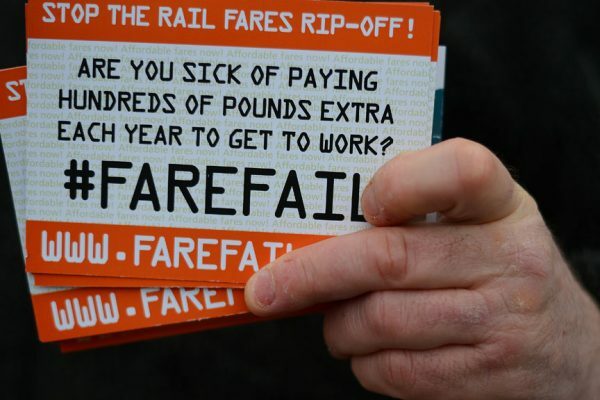 Providing them with a nice little raise in rail fair, Sunday night and Monday morning strike across all of zone one and of course continued chaos on Southern Rail from 2016’s unfinished business.